Now offering THREE and FOUR day programming! 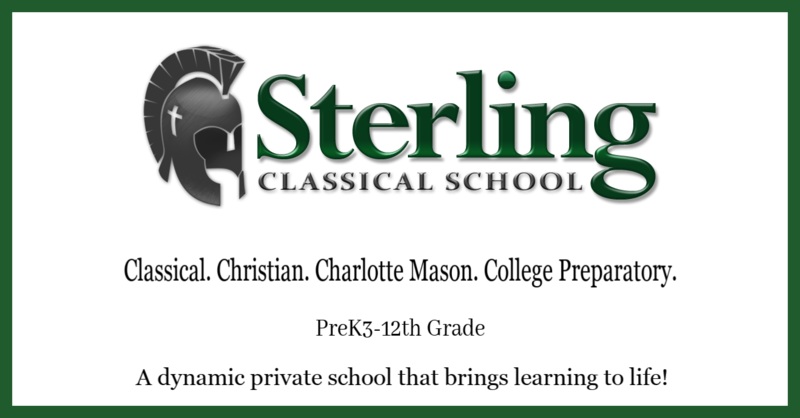 A university-model school has always been something we thought was super beneficial, and the fact that Sterling also loves the Lord was a huge bonus for us. In May of this last school year I retired from public education after thirty-one years of service. I have worked in the Austin area for 12 years as a teacher. My passions are both teaching and learning.